We all know butter tastes better. No question, it just does. But is it hard, literally, to use. Here is the perfect spreadable butter for spreading and cooking and is one of my must haves in the fridge. I looked at all the spreadable butters in the supermarket. 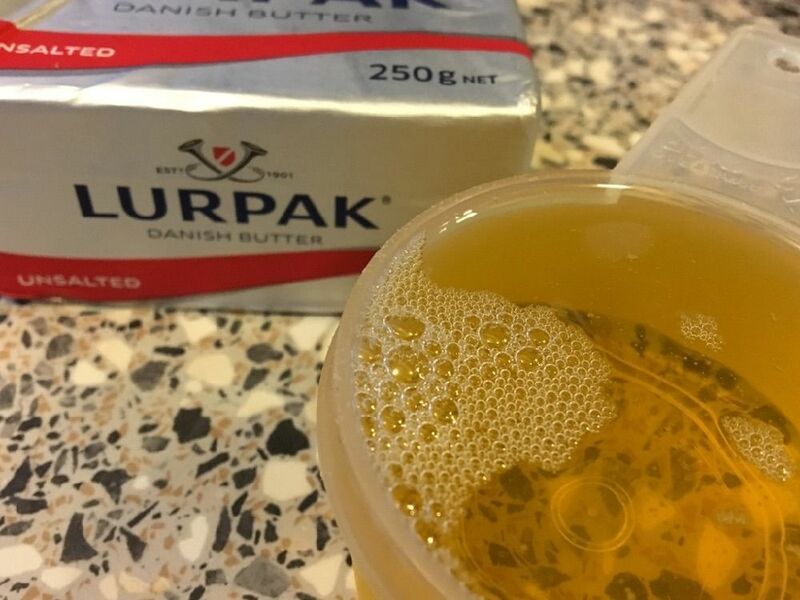 Most are not butter at all, or some are a blend of butter with nasty margarine from unhealthy oils. Give this simple recipe a try and you will never use anything else. 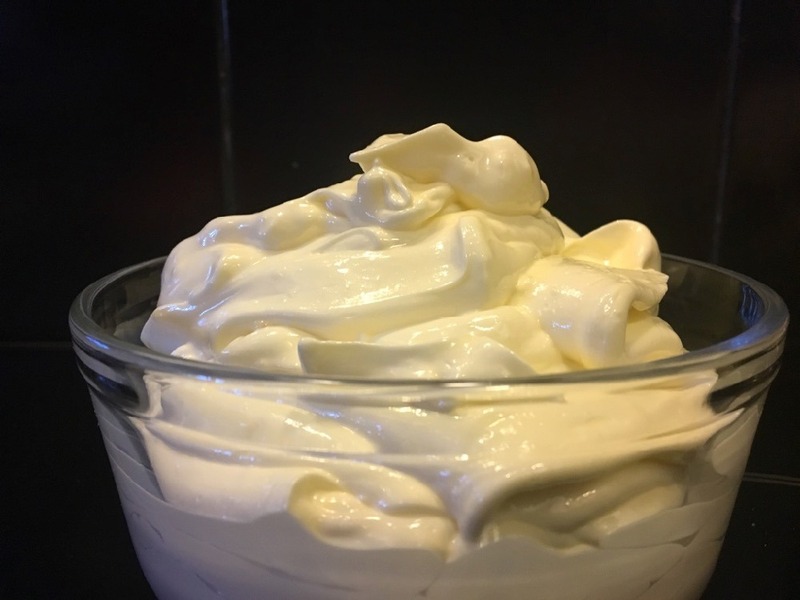 With just two healthy ingredients and made in less than 10 minutes this one is great for us all. Grab yourself a block of real unsalted butter and a bottle of macadamia oil, or any other really high quality not oil. But remember, if you love to cook, the macadamia is the ultimate as it has a high smoke point and it a great oil for cooking. Also, it has the best taste. Keep it in the fridge and spread even on soft bread. Amazing. Then added to recipes it has all the taste of butter but does not burn as easy as butter. Try it, love it. This will be your new staple. Soften butter at room temperature until soft to touch. Do not let it get too soft on a hot day. 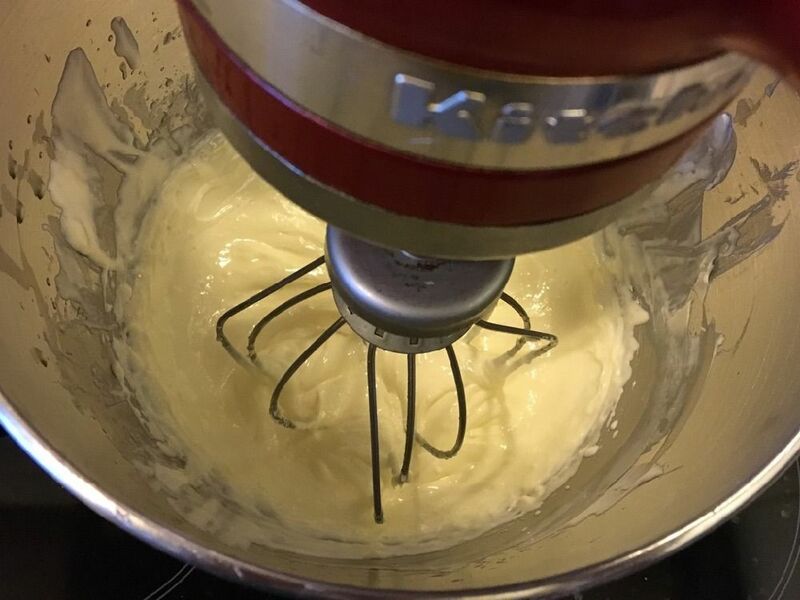 Whisk im a mixer or by hand until creamy and the butter turns a pale yellow. Slowly add the oil as you continue to whisk. Continue until smooth and pale. The butter mixture will be very soft. Pour into a glass container with a lid. Refrigerate until firm. Use as in place or butter or oil in cooking or any other time butter is wanted.